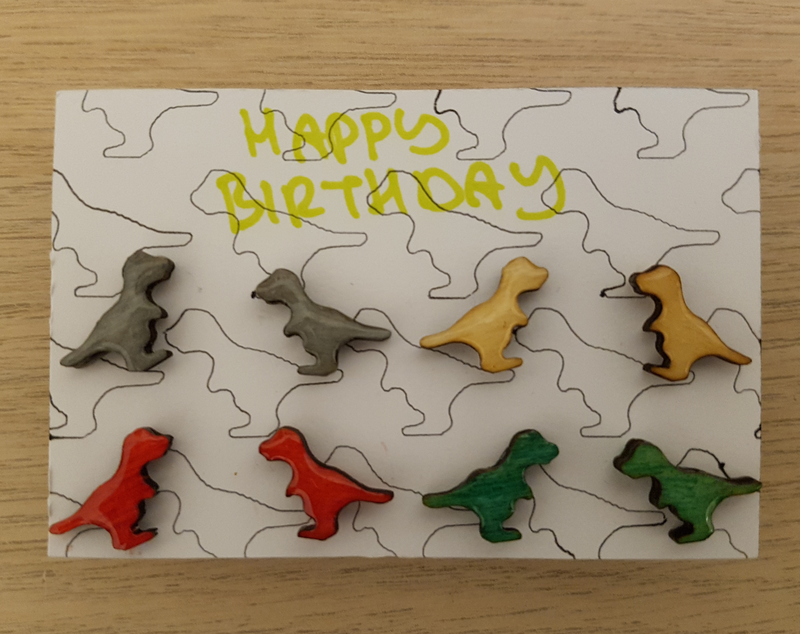 Made these earrings as a birthday present for a friend on my A3. 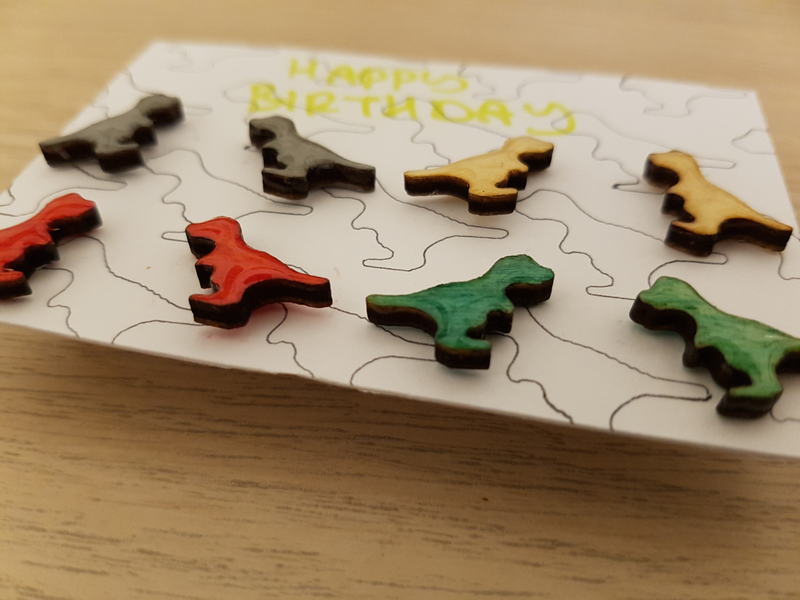 @giek2000 Those are cute, nice work and very creative! I like that you did the card to match.